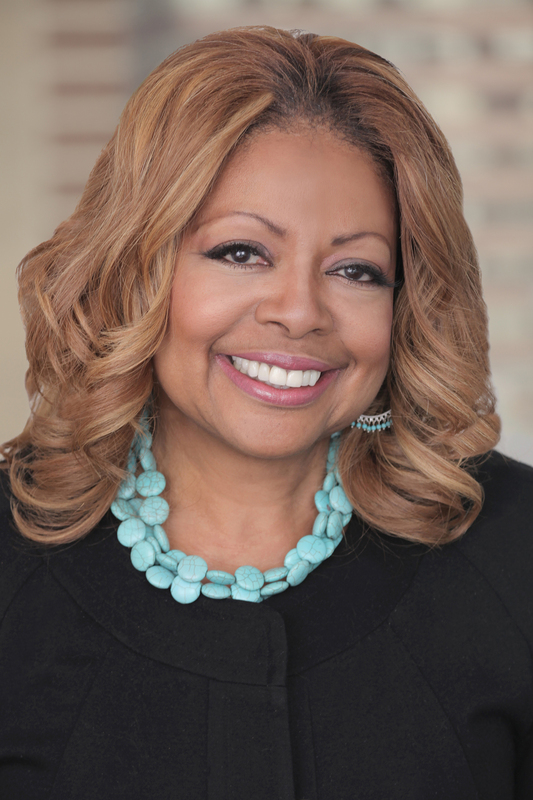 Judith Harrison is senior vice president, Diversity & Inclusion at Weber Shandwick. She drives programs designed to build a multicultural workforce that leverages diverse backgrounds and perspectives to create innovative solutions for clients and an inspiring, high-performance workplace. Judith develops strategic plans, drives the sharing of best practices globally, partners with diversity & inclusion leadership development and professional organizations to increase awareness of Weber Shandwick’s commitment to diversity, and leads innovative talent outreach initiatives to build a strong pipeline of potential staff. In addition to human resources and recruiting experience, Judith’s background includes public relations and marketing communications positions and projects at Burson-Marsteller, Arthur Young (now Ernst & Young), CBS, Media General, Random House, and the Italian Trade Commission. Judith served the PR Council as chair of its HR Roundtable for three years. She has been listed in Who’s Who of American Women, Who’s Who in America and Who’s Who in the World. She was awarded the 2011 STAR Award by New York Women’s Agenda and was named as one of Savoy’s Top Influential Women in Corporate America in 2012 and 2014. She was honored with the 2016 PR News Diversity Heroes Award as an Individual of the Year. Judith serves as president of the PRSA Foundation and is past president of New York Women in Communications Foundation. She serves on the boards of ColorComm and New York Women in Communications, on the 4A’s Diversity Steering Committee and the advisory board of the Ron Brown Scholar Program. She is also a member of the Clinton Global Initiative Disability Working Group.